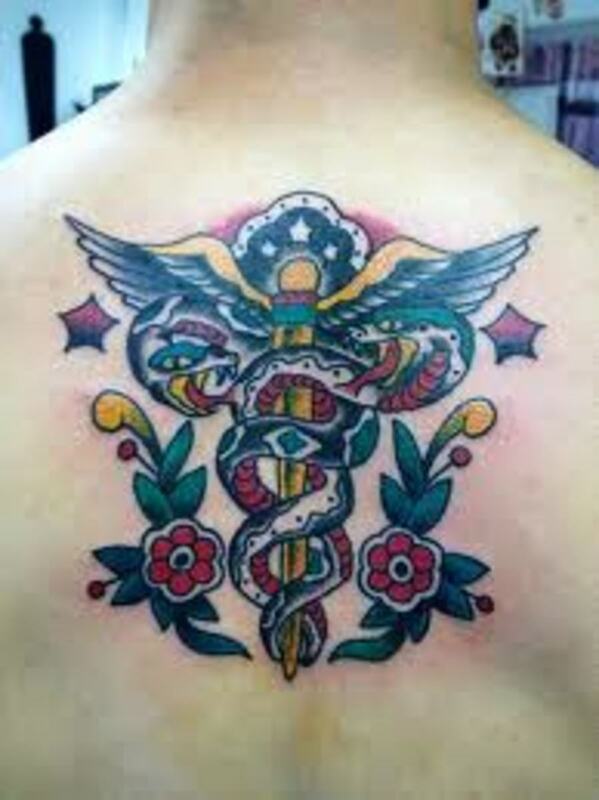 It's a funny and curious thing...that in many cultures the serpent was associated with healing and divinity. 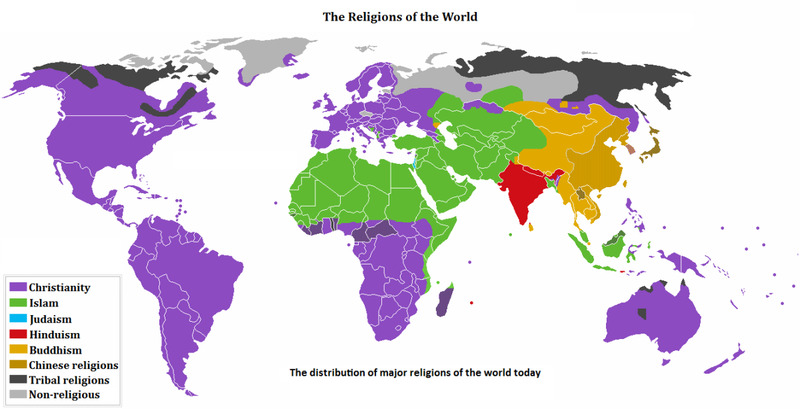 But in The Old Testament and Orthodox Christianity it's associated with evil and the devil. 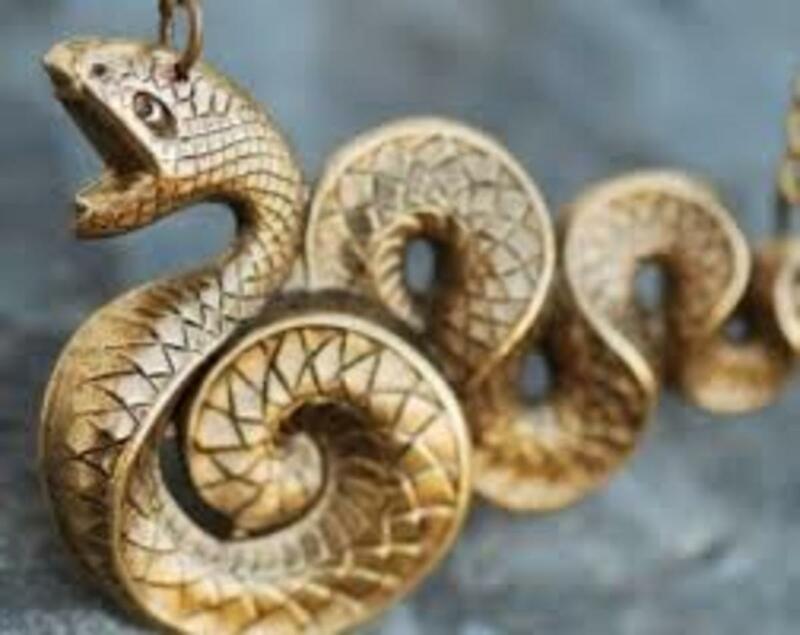 Lets take a look at how the serpent was viewed in various ancient cultures The serpent was an ancient symbol of rebirth and self-renewal, because it sheds it's old skin, and regains new skin and makes its self new again. 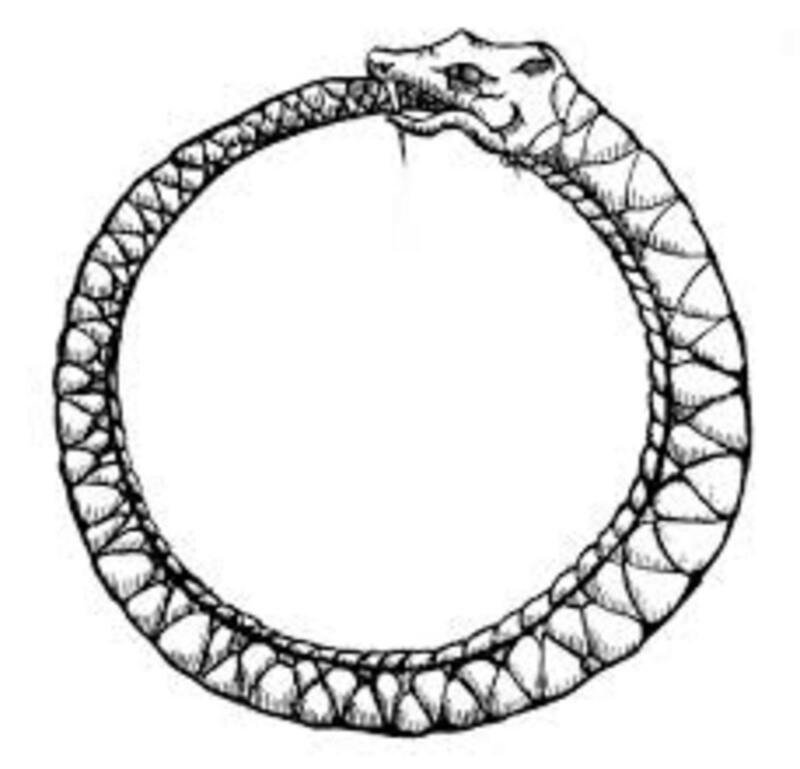 As the circular Ouroboros serpent, biting its tail. 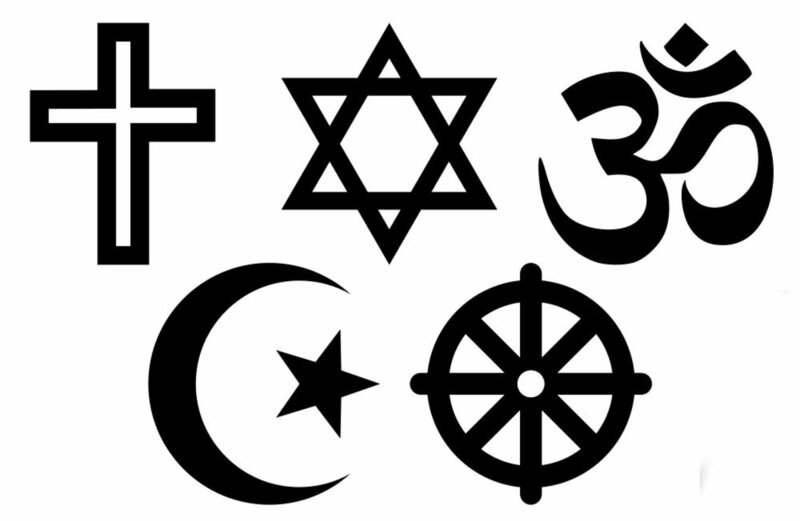 It represents eternity. The never ending cycle of life, death and rebirth, of immortality, wholeness, completeness and self-regeneration. 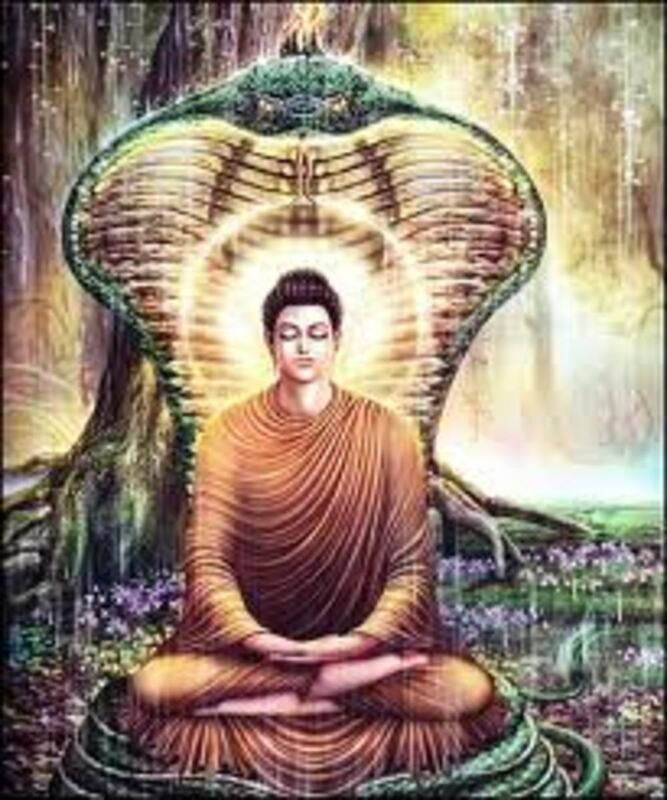 ,In Hindu yoga, the serpent was symbolized, as the Godless Shakti or Kundalini, a divine energy in the body. 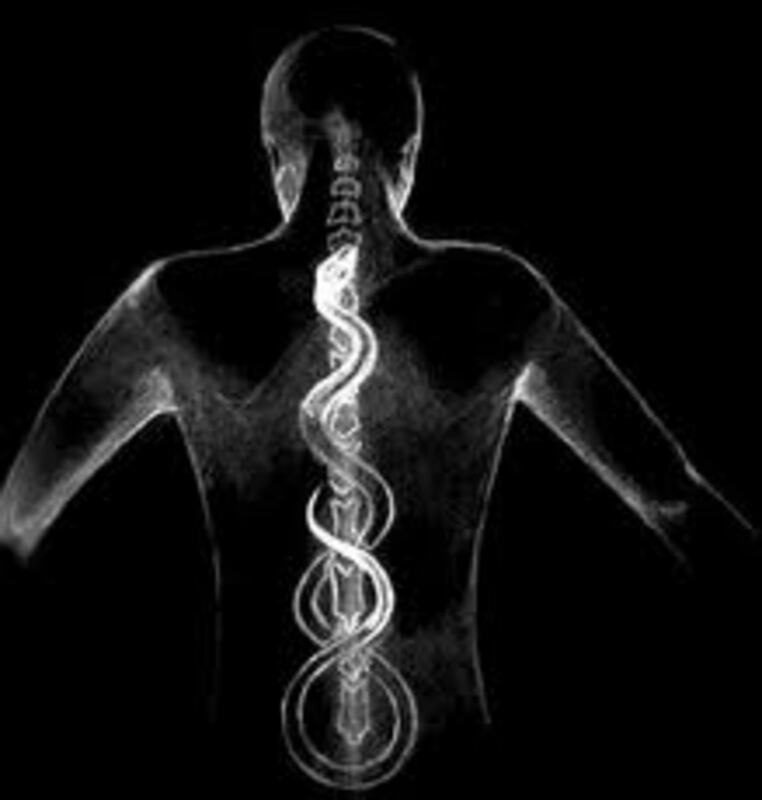 Kundalini was a divine sleeping, serpent ( energy) coiled three and a half times around the base of the spine, with its tail in it's mouth. 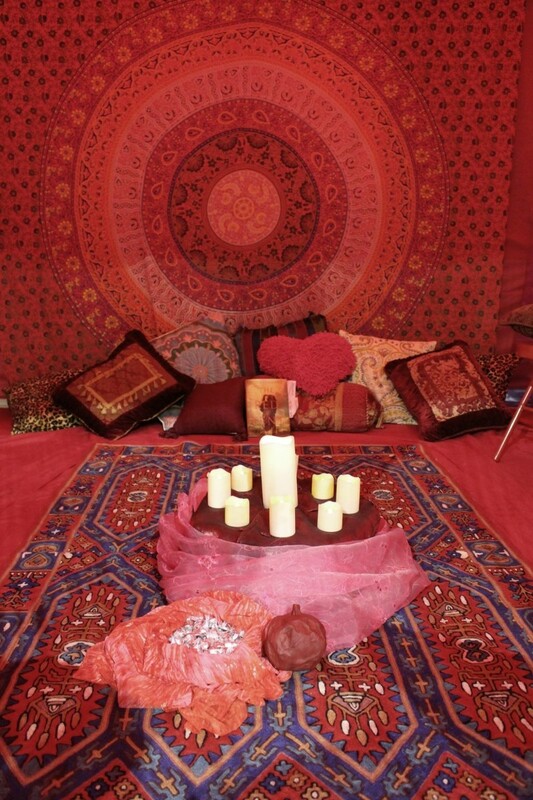 That when awakened through spiritual practices, transformed the practitioner into a divine being. 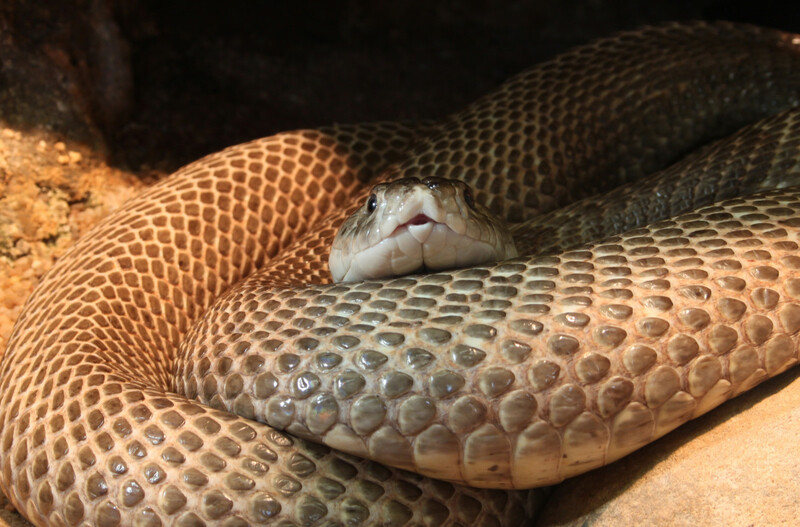 In ancient Greece, the serpent was associated with healing. 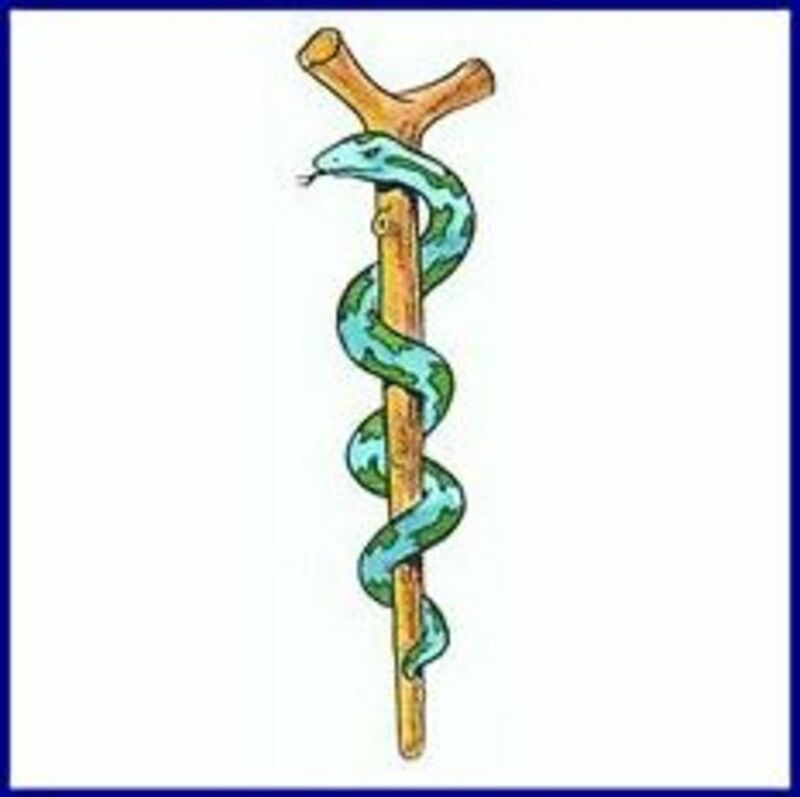 Aesculapius, the Greek God of healing, carried a healing wand, the Caduceus, with a serpent intertwined around a staff, which is the symbol of medical doctors to this day. 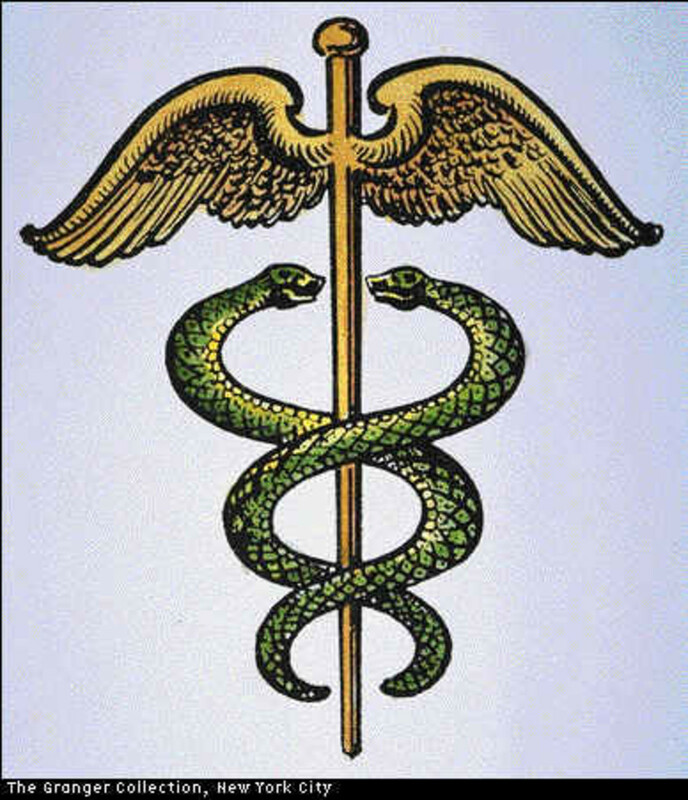 Hermes, the Greek messenger of the Gods, carried a Caduceus with two serpents intertwined around a staff, symbolizing the spine and the two nervous systems. One serpent representing the autonomic nervous system and the other, the sympathetic nervous system. And let's not forget the healing serpent of brass of Moses. "So Moses made a bronze serpent and set it on a pole. And if a serpent bit anyone, he would look at the bronze serpent and live" Numbers 21:19 (English Standard Version). Interestingly, the writer of Numbers, didn't see the serpent as bad or as a symbol of the devil. Christians seem to have overlook this. The, Uraeus serpent, was a symbol of divinity in ancient Egypt. It was a symbol of the divinity of the Pharaohs. It was a golden Cobra placed on the front center of the Pharaohs crowns and appeared to be protruding from their foreheads. 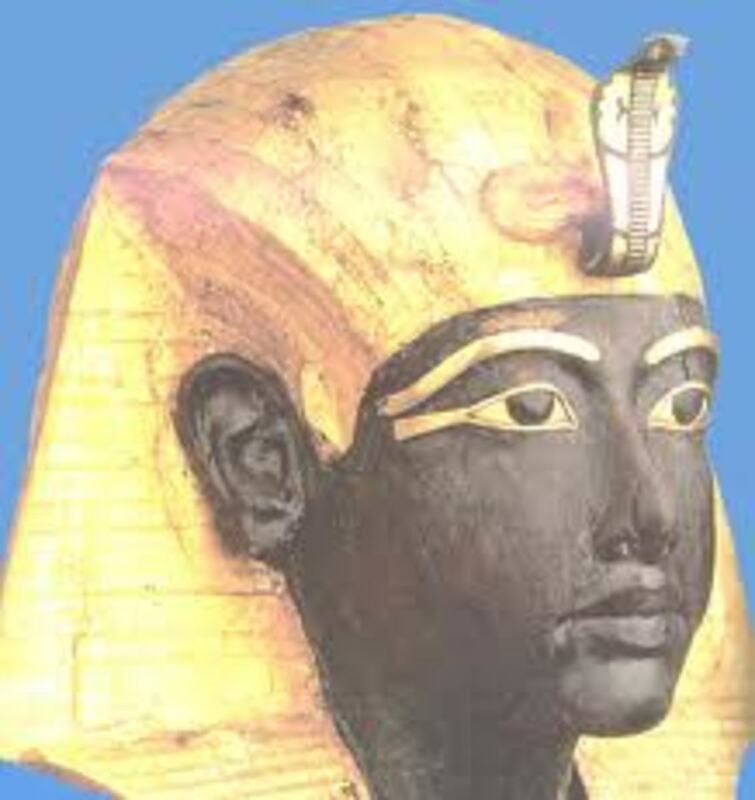 The Uraeus was so seen as the "Eye of the God Horus and Ra". It was a symbol of the Pharaohs divine vision and power. It was said to be able to, come to life, and strike down the Pharaoh's enemies when needed. New Testament the writer of John, has Jesus identifying himself with the brass serpent of Moses. "Just as Moses lifted up the snake in the wilderness, so the Son of Man must be lifted up, that everyone who believes may have eternal life in him.” John 3:14-15 (New International Version) Christians have definitely overlooked this one. 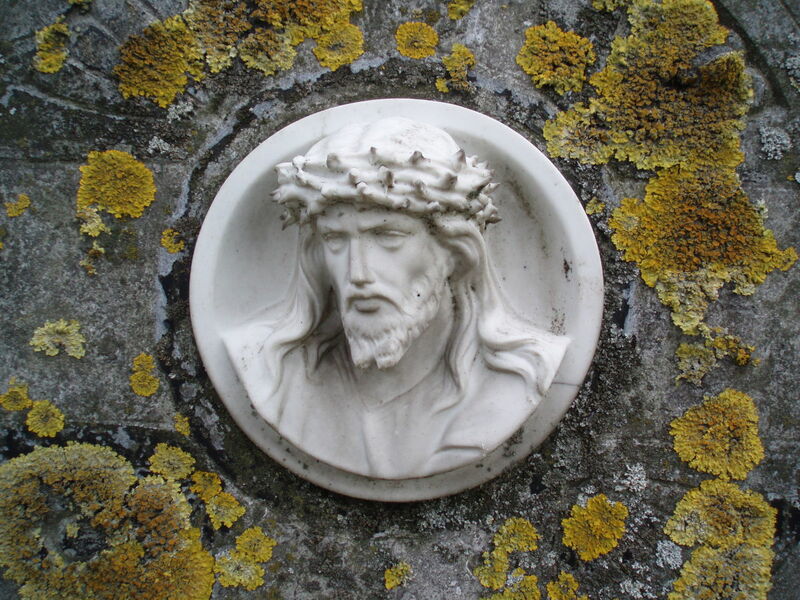 Imagine, Jesus drawing a comparison between himself and the serpent, who Christians see as a symbol of the devil? Oh Lordy...Lordy! The most famous serpent in Christianity. 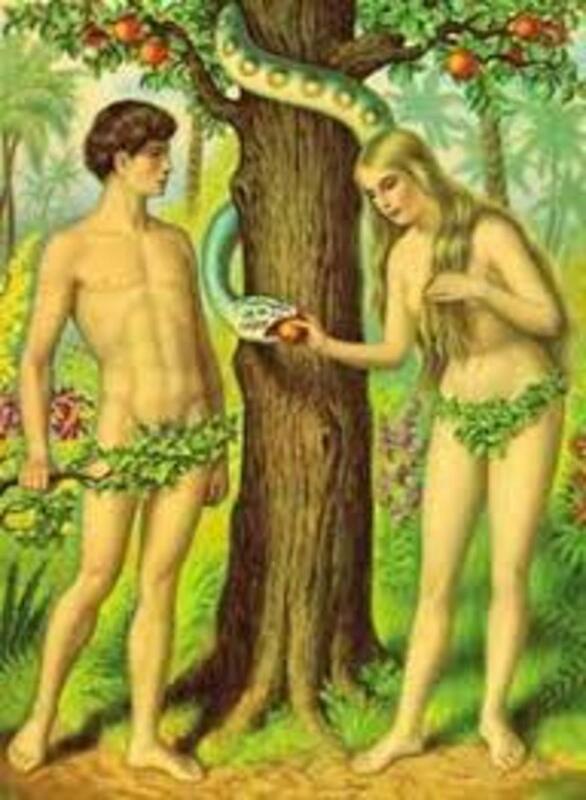 Is the "talking" serpent in the Old Testament fable of the Garden Of Eden, (that's if you believe in talking serpents) Who tells Eve that if she eats the fruit of the tree of the knowledge of good and evil. She won't die as the Old Testament God predicts she will, but will became like him knowing good and evil. So which one of them really told her the truth? The talking serpent (if you believe in talking serpents) or the Old Testament God? Well let's take a look-see, hmmmm The Old Testament God told Eve "But of the tree of the knowledge of good and evil you shall not eat, for in the day that you eat of it you shall surely die' Genesis 2:17 (English Standard version). The Old Testament God confirmed what the serpent told Eve was true, they had become like "one of them" (one of them? one of the gods? ), knowing good and evil just as the serpent said they would. Looks like The Old Testament God lied to them and the serpent, told them the truth (that's if you believe in talking serpents and take this story literally). This shows that the serpent, was seen as a symbol of knowledge, and truth, because what the serpent told the woman (Eve) (if you believe in talking serpents) was true. They Did became like The Old Testament God, knowing good and evil, and would have been able to live forever, like The Old Testament God, and the others like him (like one of us), but he wouldn't let them. 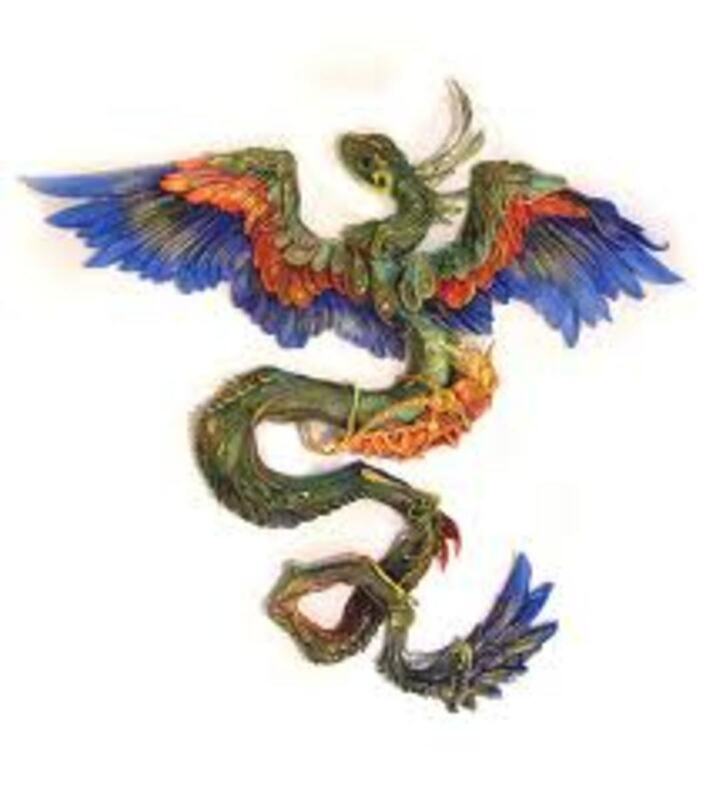 In ancient Meso America, the Aztecs worshiped, the serpent god, Quetzalcoatl, "the plumed or feathered serpent" who was the God of intelligence and the wind. Wind is symbol for for spirit. An invisible presence that can be felt but not seen. The writer of John has Jesus saying this about the wind as a symbol of Spirit. "The wind blows wherever it pleases. You hear its sound, but you cannot tell where it comes from or where it is going. So it is with everyone born of the Spirit.” John 3:8 (The New International Version). The so-called Heretic, Gnostic Christians, identified the serpent, symbolically, with the medulla and the spinal cord (the head and tail of the serpent). 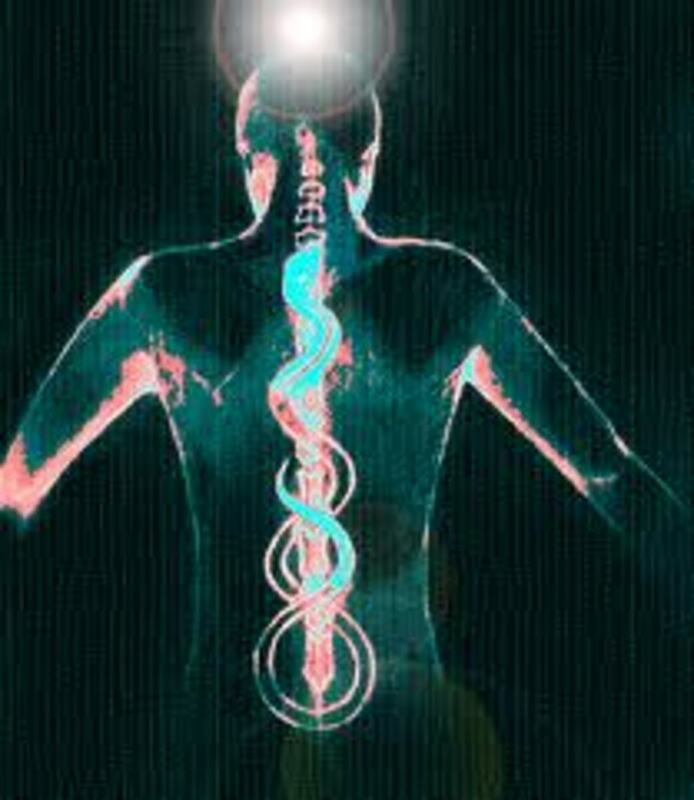 Similar to the Hindu yoga identification of the sleeping Kundalini serpent, with the base of the spine, that when awaken by spiritual practices, transformed the the practitioner into a divine being. Both these traditions, appear to be talking about symbolic representations of spiritual or ethereal energies in the person, that can be activated, to have a transforming, positive effect, on those who activate them. After that exhilarating journey, through the land of symbolic vision and spiritual symbolism. I think it's pretty obvious, that the serpent was a symbol of supernatural power, intelligence, fear and reverence. Isn't this how, from time immemorial, people have seen God, the Gods. God-Men and God-Women? You said this about how Arthur Maxwell explained the verse about Jesus quoting the verse about Moses' serpent, "He explained the significance of it, saying if people tainted by sin look to Jesus, they will be healed from their sins and saved. Yes, I believe that's the one! "In the third year of Hoshea son of Elah king of Israel, Hezekiah son of Ahaz king of Judah began to reign. Right. I first read that in "The Bible Story" series by Arthur Maxwell. He explained the significance of it, saying if people tainted by sin look to Jesus, they will be healed from their sins and saved. The author went on to explain how it became an idol years later, and was destroyed as a result. I read the serpent on a pole created by Moses was eventually worshipped as an idol, and therefore was destroyed. 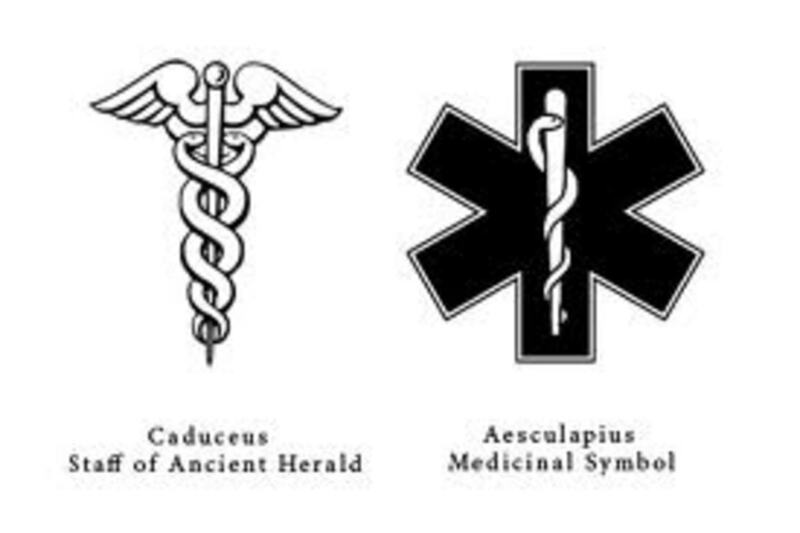 It could also have something to do with the medical symbol we use today.